The unnamed second Mrs. de Winter (Joan Fontaine) is a naive young woman, who falls in love with the charming Maxim de Winter (Laurence Olivier). After their wedding they return to Maxim’s vast estate, Manderly. The servants display a subtle hostility towards the second Mrs. De Winter, as they all adored his first wife Rebecca, whose death is shrouded in mystery. Rebecca’s reputation and recollections of her are a constant presence and the servants become more and more hostile. But then the second Mrs. de Winter learns the secret of what really happened to Rebecca. 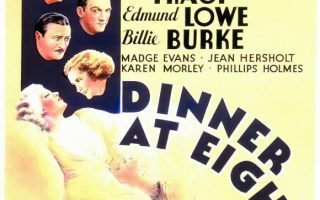 -The film was based on the 1938 novel by Daphne Du Maurier. It was Alfred Hitchcock’s second film based on one of her books, the first one being Jamaica Inn. -Producer David O. Selznick originally bought the rights to the novel for $50,000 as a vehicle for Carole Lombard. Eventually he teamed up with director Alfred Hitchcock to make the film and after a lot of searching for the right actress, Joan Fontaine got the part. -David O. Selznick wanted Rebecca to be as faithful to the book as possible and banned Alfred Hitchcock from the scripting process. 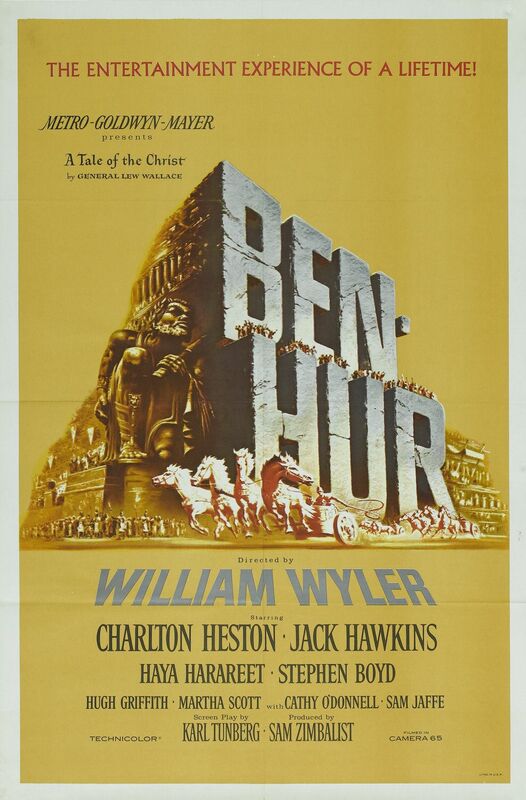 Therefore, Hitchcock banned Selznick from his set. -Laurence Olivier wanted his then-girlfriend Vivien Leigh to play opposite him and was upset when Joan Fontaine was hired instead. He then treated her horribly on set, which Alfred Hitchcock used to make Joan feel uneasy and shy, just like her character. -Dame Judith Anderson was told by director Alfred Hitchcock to blink as little as possible while playing Mrs. Danvers. – Alfred Hitchcock was a perfectionist and this slowed down production tremendously. Within two weeks production was already five days behind schedule. -Rebecca is the only Hitchcock movie that won a Best Picture Oscar. -The movie was extremely popular in Spain upon its release and so were the jackets Joan Fontaine wore in it. Because of this, these type of jackets were referred to as ‘rebecas’ and they’re still called that to this day. -The second Mrs. De Winter has no first name. Although the original script once referred to her as Daphne, as a nod to writer Daphne Du Maurier, this was taken out. -Rebecca has been remade in Bollywood and Kollywood. 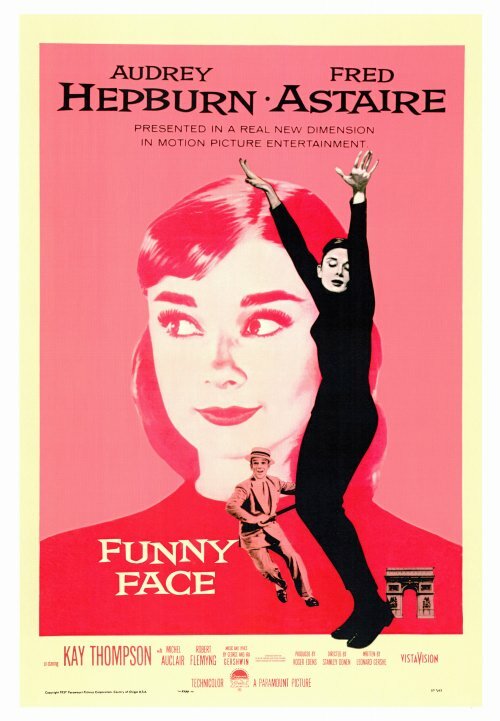 It has also been remade for television multiple times in multiple countries and was once a Broadway play. 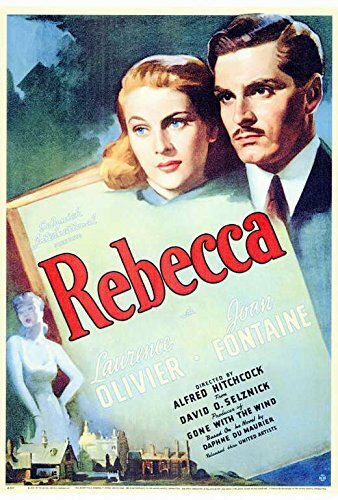 Rebecca was the start of Alfred Hitchcocks successful career in Hollywood and it bears all the signs of his signature: its tense, haunting and suspenseful. But producer David O. Selznick’s influence must not be underestimated either. The splendid set design and dramatic fire scene are slight reminders of Selznick’s other success: Gone With The Wind. He was also the one who insisted that the film would be faithful to the book, unlike other Hitchcock films. 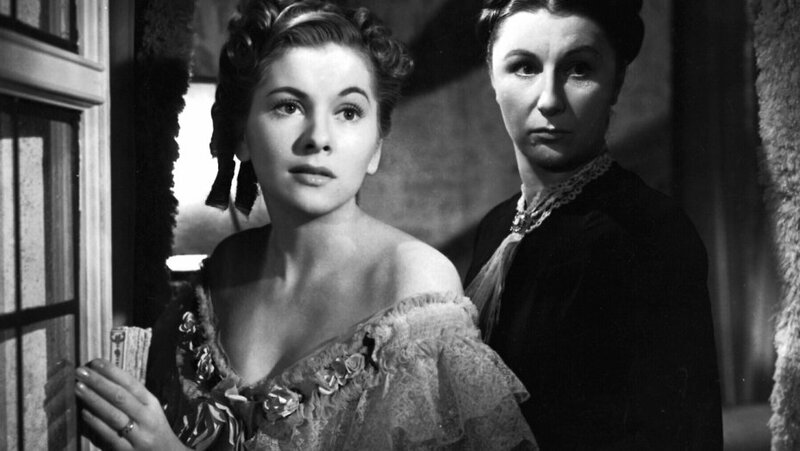 Still, the person who owes their success to Rebecca the most is Joan Fontaine. The film was her big break and made her a star. Everyone will agree that she was a great casting choice, as was Laurence Olivier who is splendid as the refined but melancholy Mr. De Winter. The mysterious thriller is still very popular today and rumours of a Hollywood remake have been around for years. Though they will have their work cut out for them if they want the remake to be in the same league as the original Rebecca, one of Hitchcock’s most beloved features. Next ArticleWhich sultry brunette from Classic Hollywood are you? I think the film shares the essential flaw of the novel, in that it is episodic. James Mason or David Farrar would have been better as de Winter (ideally, Stewart Granger, but he was too young at the time). I understood Selznick wanted the lovely and talented Nova Pilbeam for the part of de Winter’s wife, but Hitchcock did not.